Spokane – On Monday, advocates for the Spokane River petitioned the Washington Department of Ecology (“Ecology”) to increase its flow rule for the popular and heavily-used Spokane River. The Spokane River is a much beloved urban river that flows through the second largest city in Washington State, including spectacular waterfalls and a deep gorge. 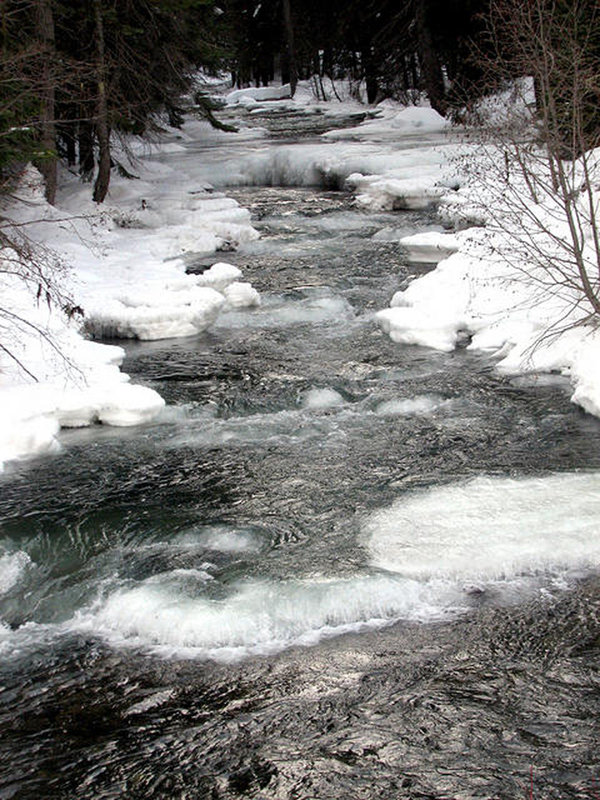 Conservationists are seeking a minimum summertime flow of 1,800 – 2800 cubic feet per second (CFS) to support fisheries and recreation, and protect higher flows for recreation when available. Nearly 2,000 comments, including boater surveys and aesthetic inventories, were submitted to the Department of Ecology during the public-comment period on the draft rule. 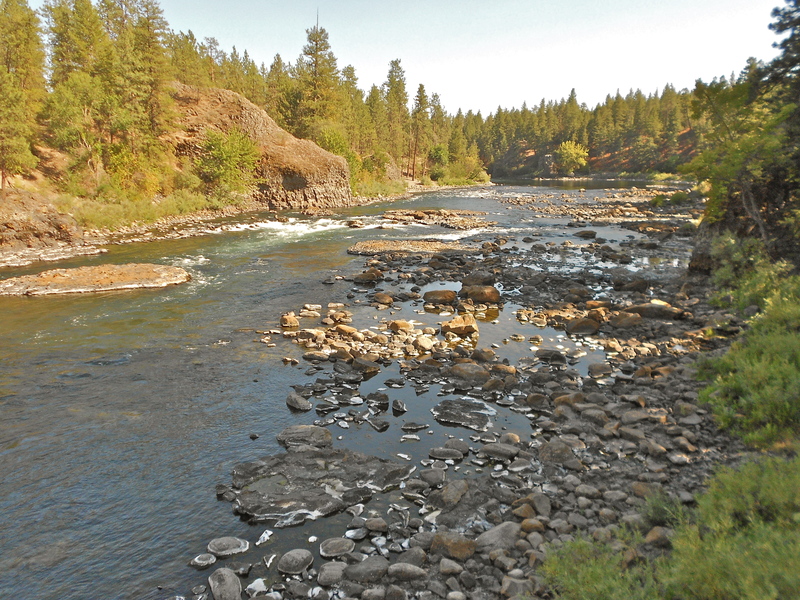 The state agency ignored all public comments in support of protecting the Spokane River, and adopted unchanged its flow rule of 850 CFS – river flows that are low and jeopardize the Spokane River and public uses. Petitioners have retained Dr. Doug Whittaker and Dr. Bo Shelby, who are experts in recreation and aesthetic flows from Confluence Research and Consulting, to evaluate appropriate flows. Drs. Shelby and Whittaker participated in establishing aesthetic flows for Spokane Falls, and are the foremost national experts on flows. They conclude that the Department of Ecology’s adopted flows are inadequate to support most types of recreational boating on the river. Higher flows in the Spokane River, when available, should be protected. Read their full report here. “Spokane River fisheries need cold, abundant water,” said Roskelley. “The Department of Ecology erred in concluding that more water is bad for fish, thereby justifying its decision not to protect Spokane River flows.” In response, petitioners submitted a report prepared by Prof. Allan Scholz, retired Eastern Washington University fisheries biologist and professor. Prof. Scholz is author of a multivolume treatise on Eastern Washington fisheries, and is one of the foremost experts on Spokane River redband trout. Prof. Scholz determined that the state’s flow rule — setting the Spokane River flow rate at 850 CFS below the Monroe Street Dam in the summer — is inadequate to protect and restore a healthy redband trout population, and that the scientific study prepared in support of the rate was flawed. Conservationists point out that the Department of Ecology could have accommodated the needs of both river recreationists and fish without sacrificing fish. Petitioners point out that Ecology has a duty under state law and the public trust doctrine to amend the rule to adopt flows that are fully protective of all public instream values, including fish and wildlife, recreation, navigation, water quality, and scenic beauty. Flows that are not protected are at risk to be diverted from the Spokane River for out-of-stream water uses, including Idaho pumpers, the City of Spokane, and the Office of the Columbia River’s Spokane-Rathdrum ASR project. In setting instream flows, the Department of Ecology failed to listen to boaters who use the Spokane River and businesses that depend on Spokane River recreation. Ecology also failed to conduct a basic assessment of the scenic values of the Spokane River as it flows through the gorge and Riverside State Park – important to users of the Centennial Trail and others. The Department of Ecology has 60 days to respond to the citizens’ petition. Petitioners are Sierra Club, CELP, and American Whitewater, and are represented by attorneys Andrea Rodgers (WELC) and Dan Von Seggern (CELP). When: Friday evening, March 4, 2016, 6:30 – 9:30 p.m.
Where: Spokane, Patsy Clark Mansion 2208 West 2nd Ave. 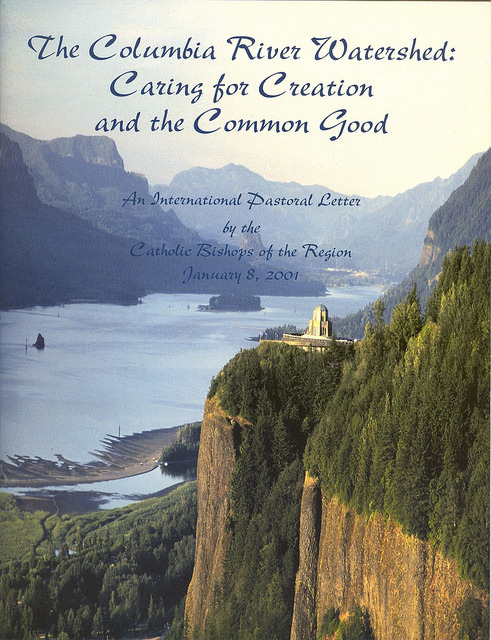 The Columbia River Pastoral Letter is a unique international document signed by the Catholic Bishops of the international watershed, which uses environmental criteria rather than political boundaries to define its scope. 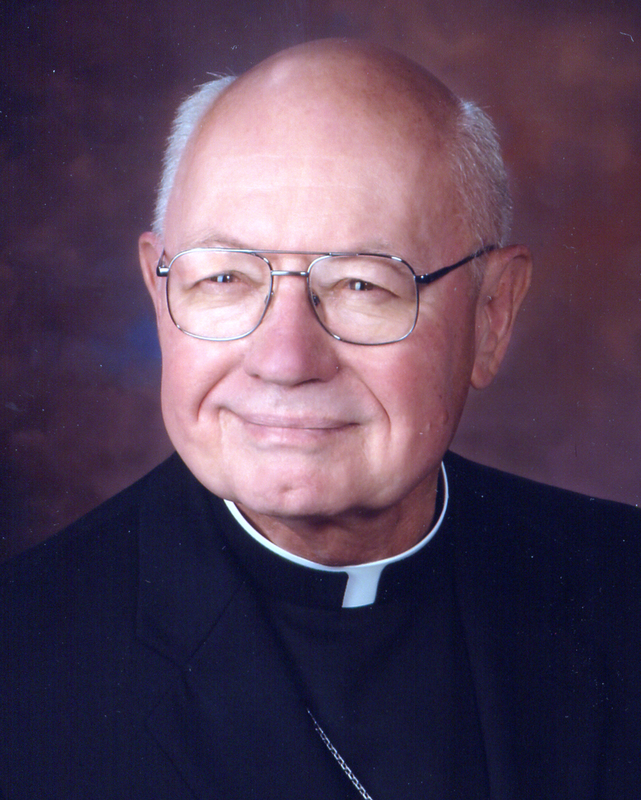 Published in 2001, the Pastoral Letter was based on Catholic teaching of caring for God’s creation and involved a series of basin-wide listening sessions conducted by a steering committee chaired by Bishop William Skylstad. The pastoral letter was chosen as a foundation for the ongoing conference series “One River, Ethics Matter” in the Columbia Basin. The conference series, modeled after South Africa’s “Truth & Reconciliation Process” on the impacts of apartheid, focuses on the wrenching impacts of the dam-building era on Columbia Basin tribes and First Nations, and the river. Using the pastoral letter, these conferences encourage a regional dialogue in the United States and Canada about modernizing the Columbia River Treaty based on ethical principles of stewardship and justice. Conferences were held at Gonzaga University in Spokane (2014), and the University of Portland (2015). The next conference will be held March 14 at Boise State University. 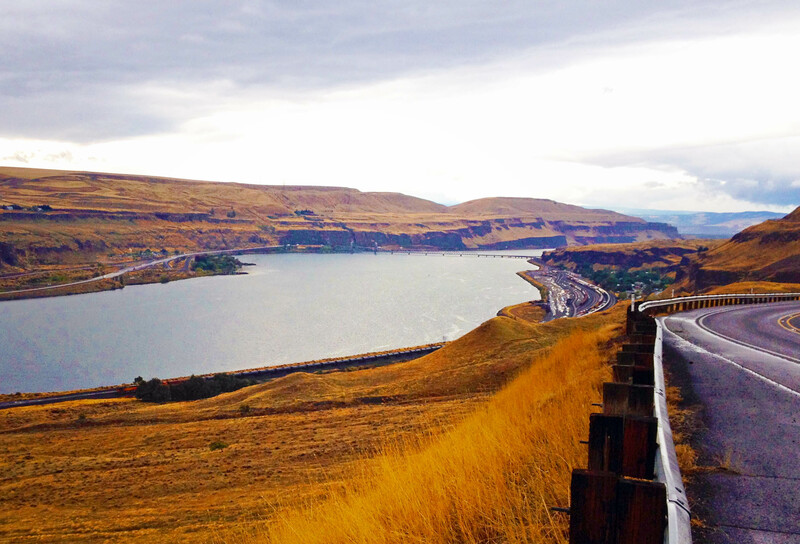 Pope Francis’s Papal Encyclical, Laudato Si: On Care for Our Common Home, and the Columbia River Pastoral Letter provide powerful tools for encouraging respectful dialogue and improving the quality of ethical decision about the global environment in a time of climate change. About this honoring event: “Winter Waters” is held annually in Spokane to celebrate work to restore the Upper Columbia River and honor people who have made a significant contribution to protecting water for the common good. The event is jointly hosted by Sierra Club’s Upper Columbia River Group and the Center for Environmental Law & Policy, with the awards presented by Sierra Club. Washington State University’s plan for protecting its Pullman campus water supply is too optimistic about the potential for storing spring runoff as a supplement to its declining groundwater supply, conservationists say. Friday is the final day for public comment on the university’s draft water plan, which the state Department of Health requires it to write. Too much reliance on the possibility of storing spring runoff from the Palouse River underground. A suitable underground place to store the water has yet to be found, and the method has not worked well for other communities in Washington. Lack of water meters on 57% of campus buildings and landscaping. WSU is behind in meeting the state requirement to track how much water is used, and monitor for leaks. WSU has failed in the 13 years since the Municipal Water Law was enacted to meter all of its service connections. Lack of a solid water conservation messaging plan, so that students, faculty and the greater community can be part of the solution. Continued deference to Palouse Ridge Golf Club. The university course, operated by Course Co. Inc., uses 10 percent of water on campus. The water for the golf course, as well as the electrical energy to pump it, is provided to the corporation free of charge. Nowhere else can a private entrepreneur get 48 million gallons of water a year for free to run its business. The university has failed in its attempts to get state funding for a system that would use reclaimed water for golf course irrigation and other campus landscaping. WSU could easily fund this project were it serious about conserving our groundwater. Conservationists also questioned a report, cited in WSU’s water plan, that contends that the aquifer is being recharged nearly as quickly as the water is pumped. According to the Palouse Basin Aquifer Committee, the aquifer is dropping nearly seven-tenths of a foot each year.